Facilitate the deployment and utilization of advanced communications services and information technology throughout the region. High-speed broadband telecommunications access is critical for businesses to thrive in the global marketplace and for San Joaquin Valley residents to access services and education. Adoption rates continue to be low and must be increased in order to reduce the digital divide and provide for increased employment opportunities. Affordable basic training also continues to be scarce especially in rural communities. The Advanced Communications Services Work Group focuses on facilitating the use of regionwide, advanced communications. Recognizing that high-speed, broadband telecommunications access is essential in doing business and accessing services, the work group is promoting greater deployment and use in the underserved San Joaquin Valley. 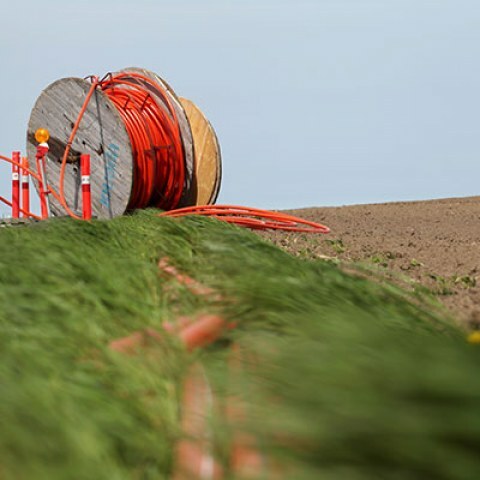 The San Joaquin Valley Regional Broadband Consortium was established by the Partnership to impact change in the lack of high-speed broadband infrastructure throughout the San Joaquin Valley, particularly in rural agricultural communities. This digital divide is a constraint on Ag industry technology advancements, economic development and more efficient and equitable delivery of social services, health care, workforce training, distance learning and digital literacy. OCED staff documented 625 new Internet adoptions in the San Joaquin Valley and trained 714 parents in Digital Literacy classes, as part of the CETF “Get Connected! San Joaquin Valley” Grant. Fresno County Housing Authority awarded 3 of 8 adoption projects, to bring Internet adoption and digital literacy to urban and rural housing authority complexes. Additional funding was proposed for additional adoptions through a service agreement with CETF in partnership with Frontier and for additional infrastructure assistance through the California Public Utilities Commission.